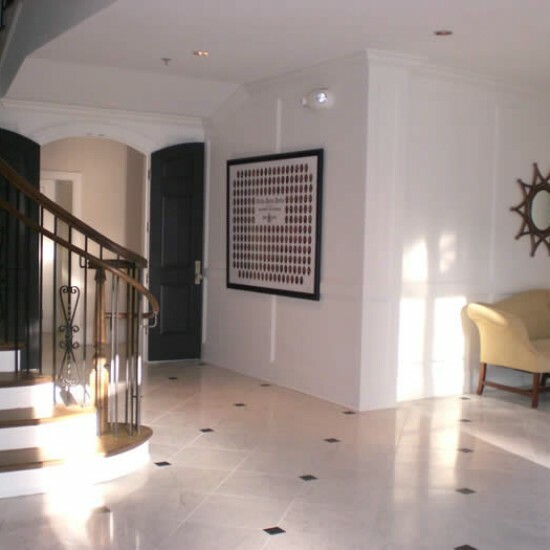 This $2.6 million dollar renovation/addition added over 7,000 SF to the sorority’s existing facilities on Milledge Avenue. 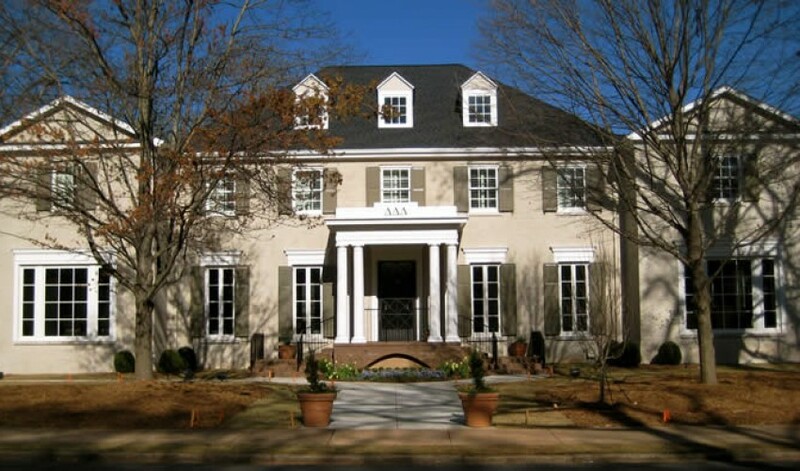 The project required special attention to the historic character of the Milledge Avenue corridor as well as phasing of the work while the Owner remained in the building and the facility remained functional. 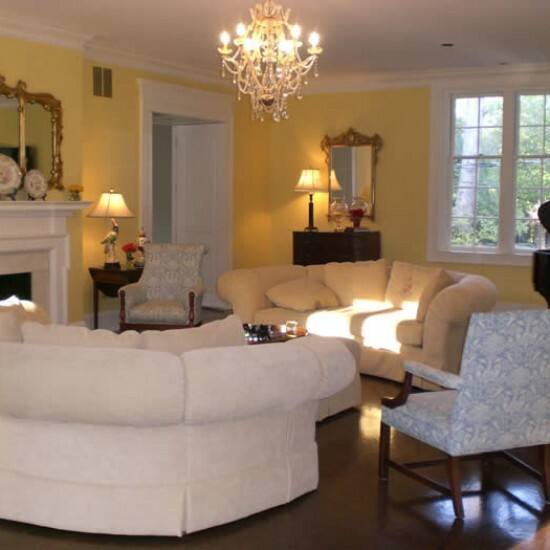 This project consisted of the addition of a multi-purpose chapter room, two new living rooms, 4 new bedroom suites and bathroom facilities and the renovation of existing spaces to create an Archival Library, Grand Hall Reception, Dining Room, Housemother Suite and secondary support facilities.